It's a happy start for a new year for K-pop fans in the Philippines. Super Junior's Siwon tweeted that he was on his way to Manila tonight. 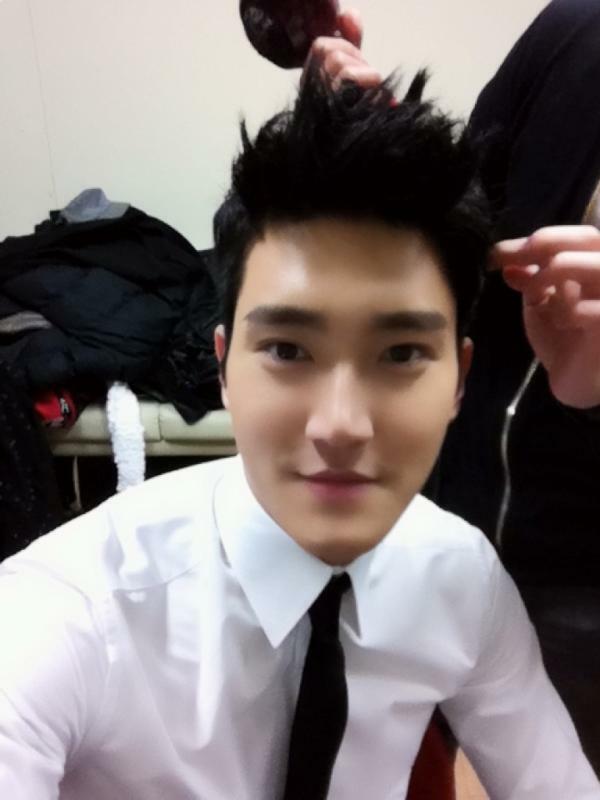 Siwon's tweet says: "On my way to the airport now going to MANILA! A new year new night in the MANILA PHILIPINES ! Yoohoo!" Welcome to the Philippines Siwon!